"Garage sale special for only $10 because throttle was broken and two 12V gel batteries were useless, which would not take a conventional charge. This bike costs $239 new. Maximum weight is 140 lbs. We test drove it with a 170lbs person up hills. It now works great after charging with two RC-2A12-2 chargers (one for each battery with fuse removed)." 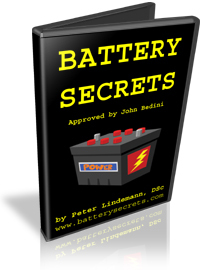 "I have purchased two battery chargers... The first was 12V charger model # RC-2A12-2. 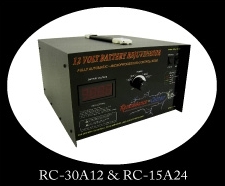 After the success I had with the first charger, I purchased the universal rechargeable battery charger model #RC-1AU-120. I want to thank you for your fine products. "I just got one of your RC-2A12-2 chargers and LOVE it..." - David J. A. 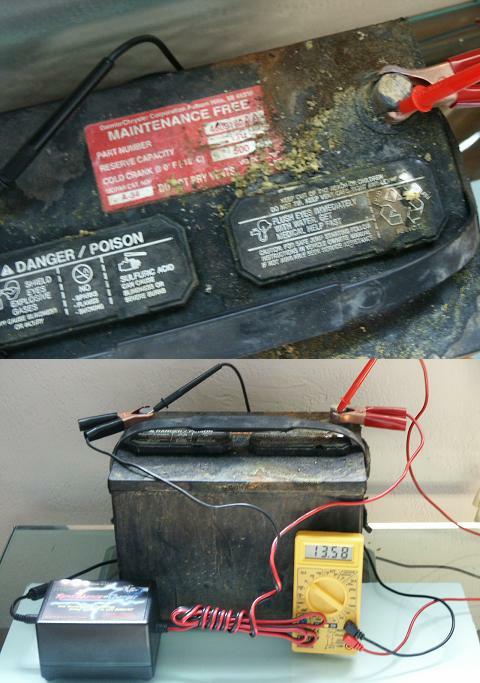 "I recently came across a 12volt deep cycle marine battery that was showing .09 volts across the terminals. 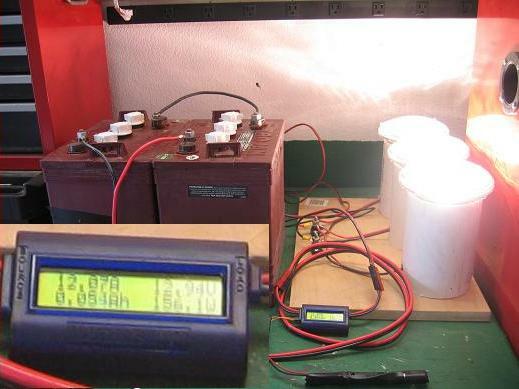 "See my latest results with the 12 amp hr SLA 12 volt battery. To say I am happy with the charger is the understatement of the year! I hope to do 18 cycles on the battery and call it a wrap unless it still significantly is improving as it still is now. Just wanted to let you guys know that I received the charger and have put it to work about 100% of the time I've had it already. I had an old group 58 battery that was bone dry and 0.00 voltage. I added distilled water to all the cells and took it to Autozone to have them "quick charge" it up but it kicked off on the machine after 5 minutes due to high amps on three tries. They guaranteed me it was a bad battery. This quick charger was enough to get it to 11 volts so I was happy that now I could use the charger I purchased from you. I put it on and successfully charged up the battery to 12.5 volts in 12 hours. I let it sit dormant today and it ran down to 12.3 volts, I have put it back on the charger again for another 12 hours. Its happily clicking away inside. :) I have no doubt that this charger will save many more batteries like this and thus far its saved me $50 on that one battery. "I have been making good progress on testing the RC-2A12-1. This little beauty has been going night and day for over a month now. It has been able to revive some junk 55Ah and 80Ah gel cells (after adding a little de-mineralized water to them), as well as charging up 12 x 130Ah deep cycle/marine lead-acid batteries." 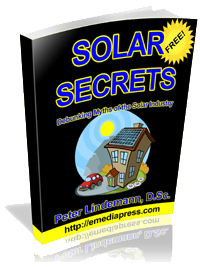 "I have been professionally charging batteries of all sizes for more than thirty years. I have even been a maintenance engineer in a battery factory and I have never seen any charger do what this charger can do. I am doing a side by side comparison with a standard trickle charger against your charger using two identical batteries bought at the same time and applied to a common marine application running until replaced due to batteries only being at 40% capacity due to sulfation. 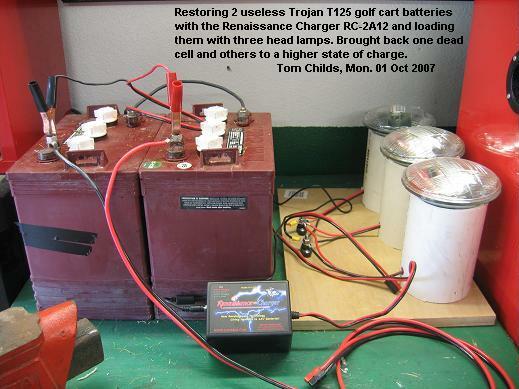 I borrowed the twin 50 Ah deep cycle batteries from my NAPA distributor's recycle pile for testing. 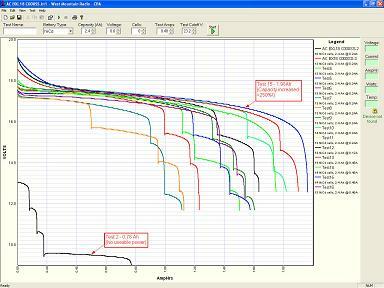 The capacity was confirmed by a NAPA battery analyzer. After six charge discharge cycles I have found your charger to use only half the amp draw as the standard trickle charger and the 2A12 charged battery last longer and longer each discharge cycle; at last count it last 3 hours and 10 minutes longer with same load applied. Let me break it down for you. It cost me half the money compared to the conventional trickle charger to get 3 hours and ten minutes longer charge..."
"I own a 2A12 charger. I have been using it for close to 2 months, using it to restore a pair of trojan t125 batteries wired in series so the charger sees 12 volts. at the beginning of my process testing this charger I purposly chose to test the charger on batteries I knew were not good. 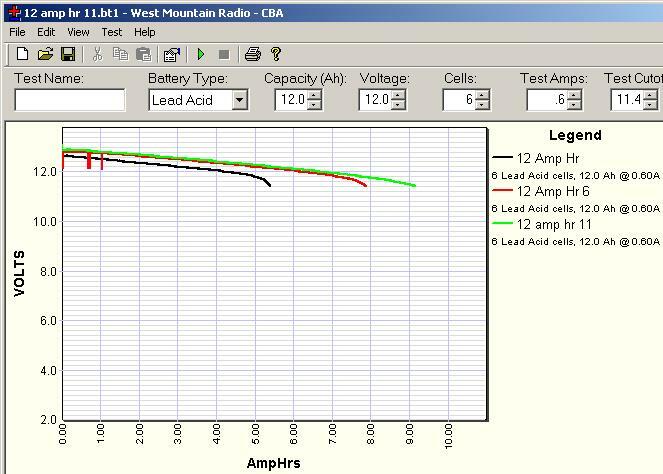 All of the cells in one battery would not go above 1.200 specific gravity and the other battery had 1 cell that was dead, below 1.100 specific gravity, and would not come back. The dead cell had that dirty muddy look in the electrolyte you get from a bad cell. 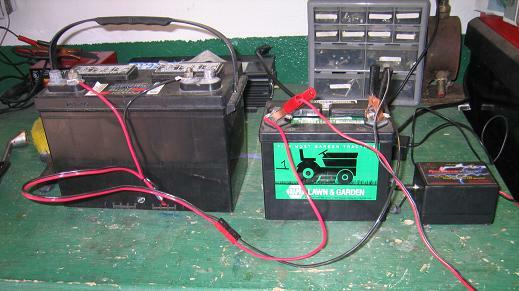 Both of these batteries had been force charged with a christie charger, and equalized with a computer controlled electronic 30 amp charger. I have a fleet of vehicles that use these batteries, I maintain 80 of these units on a weekly basis and have done so for over a decade. 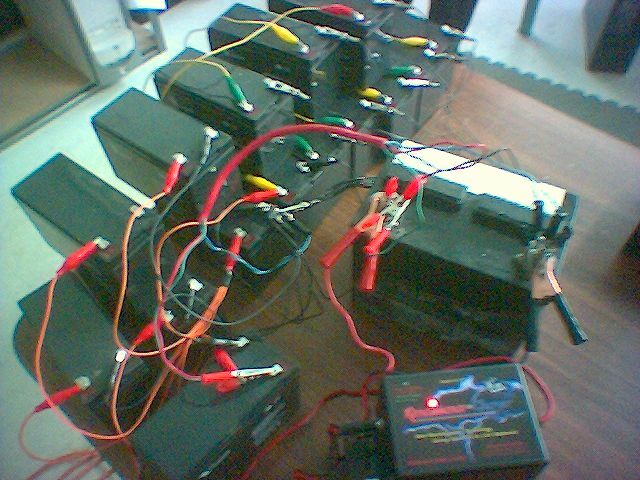 I began charge/discharge cycling, at first I was disapointed, but after 2 months of charging each time until there is no change in the specific gravity, then drawing down with a 12 amp load (3 automotive headlights) thru a "watts up" meter that logs watt hours and joules, these batteries have come to life, and actually are getting stronger, producing more work. each time I cycle them down to the same voltage. 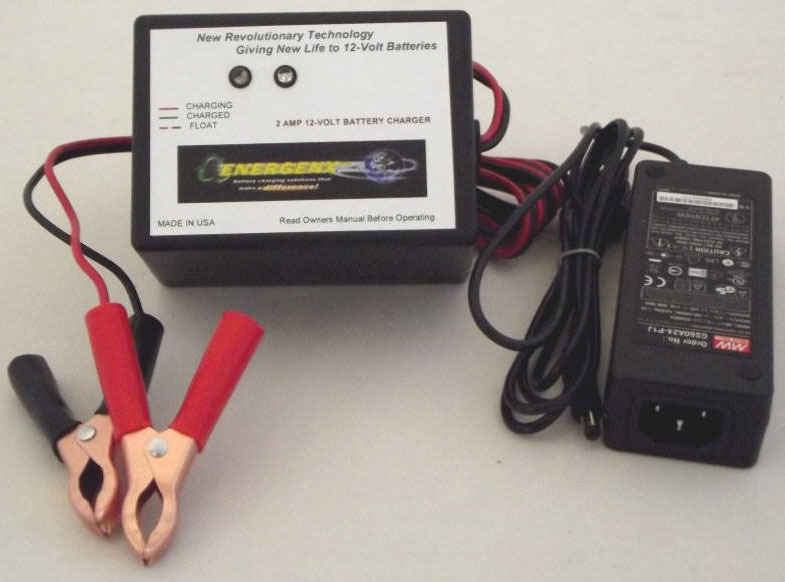 "I want to do more testing but from what I have experienced with the 2A12 charger - it is a SUPER WINNER! On one of my batteries, I saw a 15% increase in runtime using a load over just the last charging. I am really impressed. Keep up your good work!" 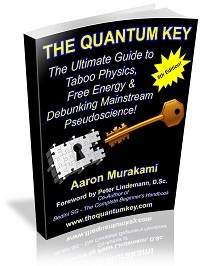 Could start using the charger from January 23, 2009 in Tokyo Japan. It rejuvenated 4 Sealed Lead Acid batteries by "Japan Storage Battery Co. Ltd.", type PORTALAC PXL12090 12V/9AH which were running already 5 Years in an APC Smart UPS 1500VA. According to the APC Smart unit battery status indicator these batteries had to be replaced this January. Charged all 4 batteries separately in charge mode 5, 12V 2-4AH successfully - taking about 40 Minutes each. They are back in use in the APC Smart UPS. On the 31st of January rejuvenated two 10 year old NiMH cells in my Philishaver 3870 which wouldn't hold charge anymore in the normal way.Since 3 years ago this electrical shaver could only be used attached to the grid. Now it can be used cordless again with sufficient driving power. red! A few hours later it went green and the Voltmeter's reading was 2.6 V instead of zero! I use the pack now in our own 5 year old Sanyo cordless phone set for endurance testing. This more than 8 year old pack was almost doomed to be recycled in a more destructive way. Don't regret took it out from the garbage collection depot. 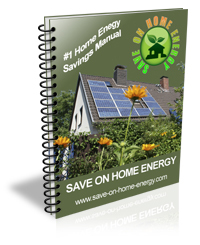 "I purchased an RC-1AU , and have used it on everything in the house that is rechargeable. Cordless telephones, Ski-Doo Electric divers propeller, and especially the newer longer lasting Nickel-metal-hydride batteries, all kinds of cordless power tools. The claims hold up for the increased run times too! 2 - 2.5 times the normal run time is typical. Finally, electronics have made the transfer from being limited to electrical engineering that has been held in a lobotomized state for the past 120 years !!! If I was not a disabled veteran, I would be sending you my resume." - Alexander J. Federowicz, U.S.A.F., D.A.V., BROOKSVILLE, FL. What I found was that some of these batteries (the ones that would no longer drive my tools at all) were “open”, that is to say, they could not give or receive current. I did a couple of ‘dissections’ and found that the commercial chargers had driven off the electrolyte leaving the batteries unable to take a charge—these I discarded at a Home Depot. The other batteries for these power tools-- I have completely ceased using the manufacturer’s charger on and only use the 1AU to charge them. The batteries charged with the 1AU have come back to full (or better) power, and they seem to run longer and produce more work while running. I am more than satisfied with this unit. "My small company has spent a lot of money on cordless drills over the past 10 years, just to get new batteries. The 1AU charger is the only charger I allow employees to use on any battery. All traditional chargers are boxed up and sitting on the shelf. Everyone is simply amazed. Friends and family started bringing in old batteries... I've started telling them to "get their own charger". "My latest battery testing results are nothing short of historic (in my opinion). 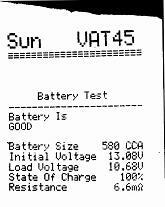 "I have purchased two battery chargers... 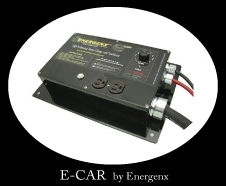 The first was 12V charger model #2A12. 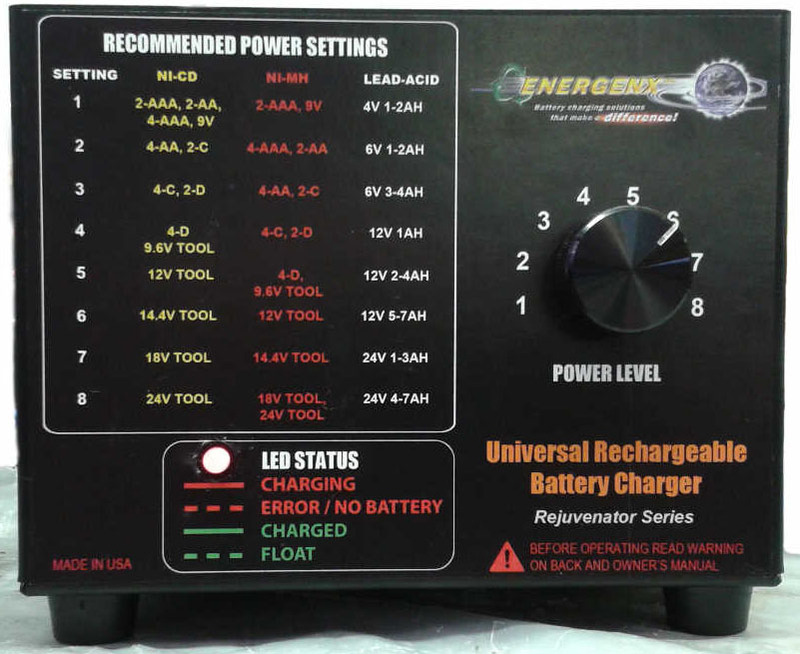 After the success I had with the first charger, I purchased the universal rechargeable battery charger model #1AU. I want to thank you for your fine products. "My father in-law is absolutely in love with his 1AU. The battery in his electric weed eater has increased charge density (based on running time) of about 110% after just 8 or 9 charge cyles. We have charged all manner of 12v & 18v tool batteries, back-up power supply batteries, 1,000,000 candlelight power flashlight batteries, cordless phone battery packs, etc. The results are just stunning and it won't be long before every guy I know will have one or want one. By the way we're also charging the latest and greatest NiMH batteries produced by Sanyo called Eneloop(google it). 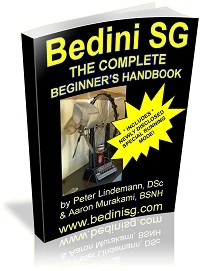 The world's 1st pre-charged rechargeable battery product. 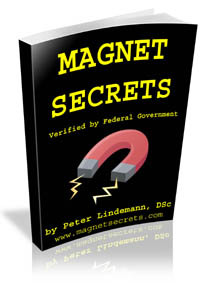 They claim that they're battery will retain at least 80% of it's initial charge capacity after 1 year's time. Of course that mean's they've already resigned us to a dying product but it will die more slowly. OK. My 1st set of batteries lasted for 285 pictues in my brand new digital camera on their original charge. So after 1 year I should still get about 228 pictures per conventional charge. "I am the president of Panhandle Electric Vehicle Association in Idaho (Electric Auto Association). I am also the service Manager for Go Green Electric cars in Post Falls. 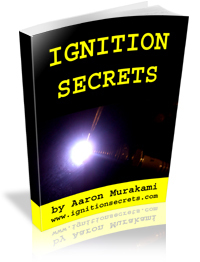 I am the owner Gordo'z Electric Speed Shop. We do conversion cars there. I have had a 24A12 charger for about 2 weeks in my shop. We have been charging all kinds of different batteries with it. The battery distributor guy put a $500 tester on a battery that had been sitting for 48 hours after being charged and it was missing 20% of its lead. But it then read 125% of its capacity. So we loaded it three times with the meter to make sure there was no surface charge to give a false reading. On the third time it only took 45 seconds to recover rather than 3 minutes it usually takes for normal batteries. This battery was a 2001 around 850 CA from a dual battery diesel Dodge 2001 with Cummins. We loaded it three more times and it was fine. So at that point the local battery distributor said "when do I get one?" 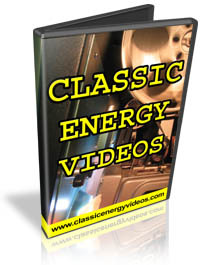 "I have a loader with two big batteries that wouldn't take a charge. I charged them for 10 hours but next morning batteries were low. Put both on the Rejuvenator, one came back and other was twice as good. The one battery did not come back to its full rating. "The vehicle's range when new was 98.7 kilometers. The battery is 9 months old. "26 miles was done after the (name brand, onboard conventional) charge, 33 and 41.5 are the two drives after charging on your charger.